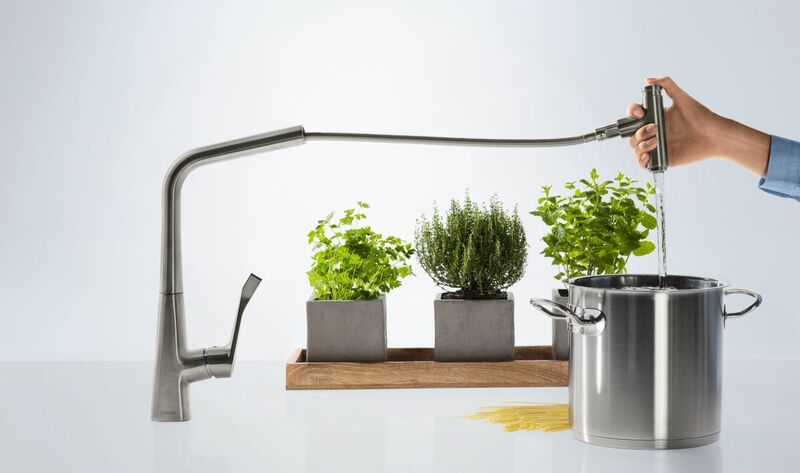 Hansgrohe is a producer of designed mixers and faucets for showers, bathtubs, washbasins, and kitchens. 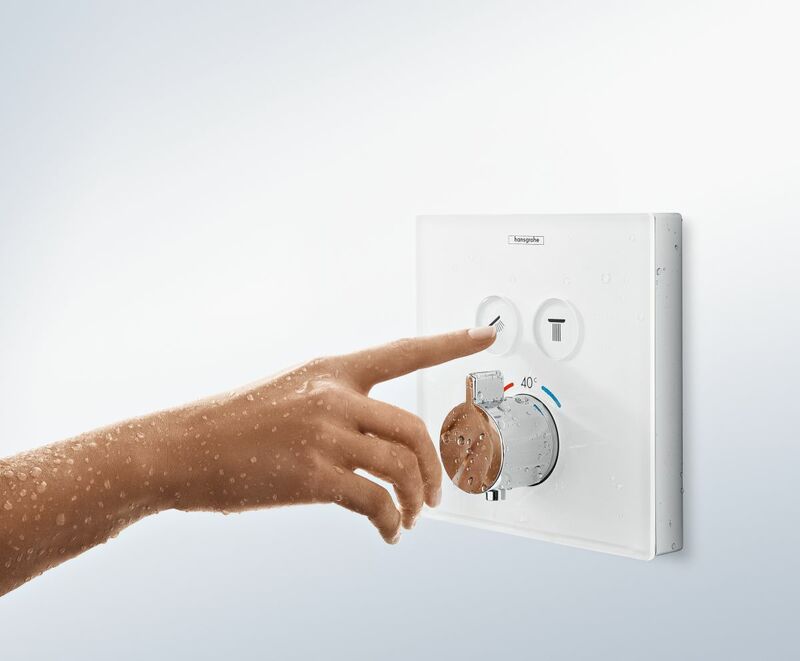 The Hansgrohe Group is represented on all continents with 34 companies and 22 sales offices. 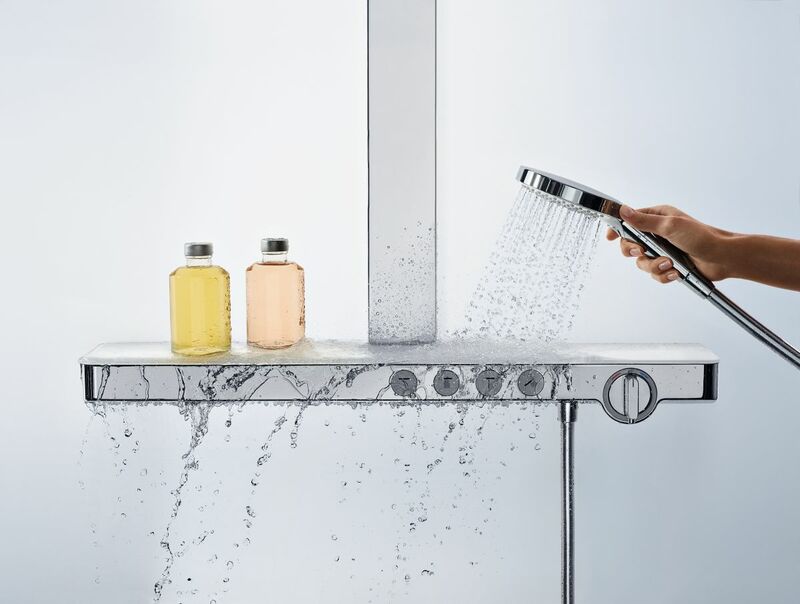 Hansgrohe is one of the few global players in the sanitation industry. 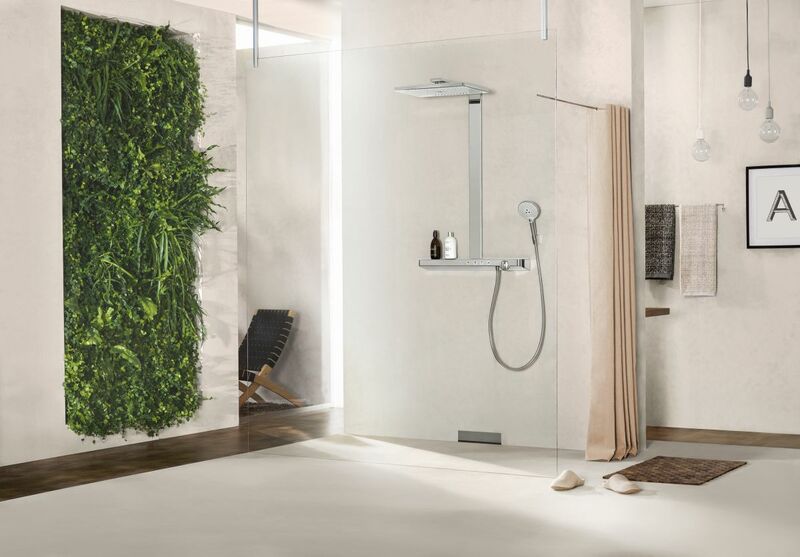 During 2014 Hansgrohe employed around 3,650 people and supplied their products to 144 countries. Founder Hans Grohe (1871-1955) started out small in 1901 with his metal pressing workshop in the Black Forest of Germany. Hansgrohe headquarter is still located in the adoptive home of “Clever Hans” in Schiltach. 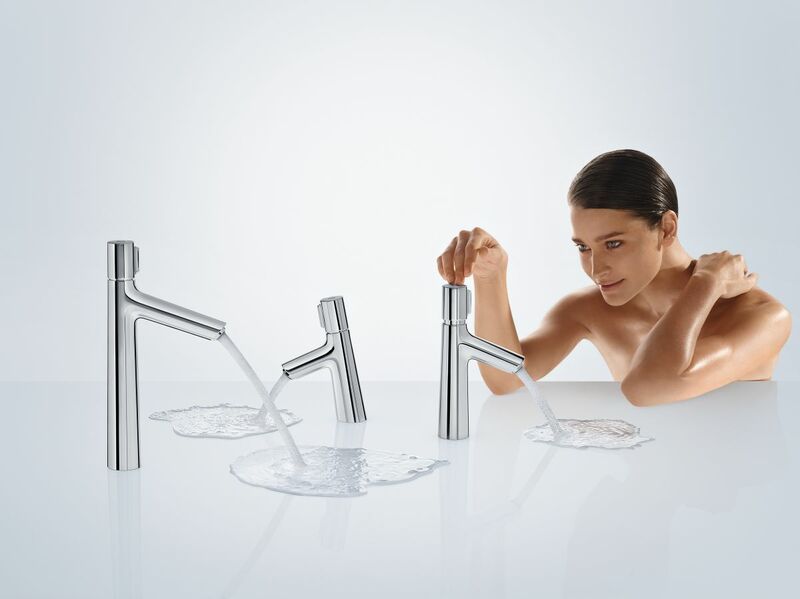 Today Hansgrohe is a worldwide well-reputed brand and Hansgrohe products “Made in Germany” are used around the world. 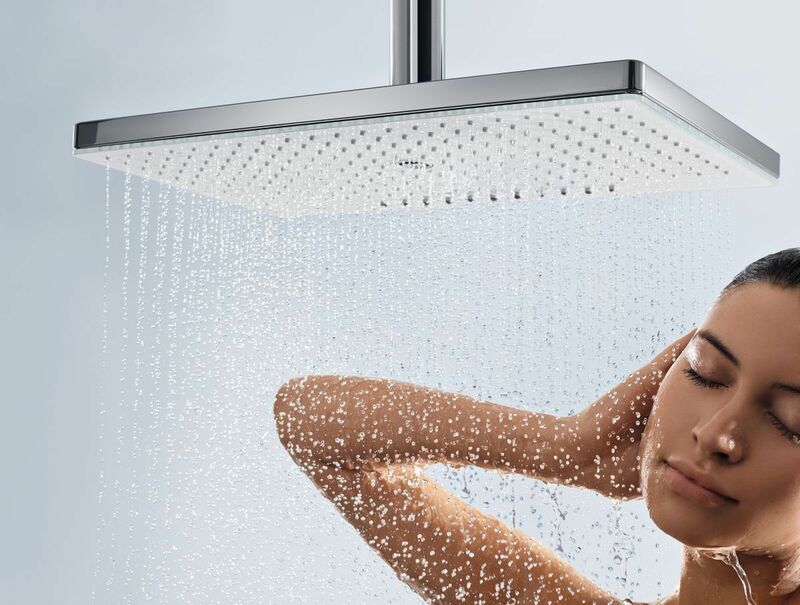 Or send your inquiry, Hansgrohe will be at your service. 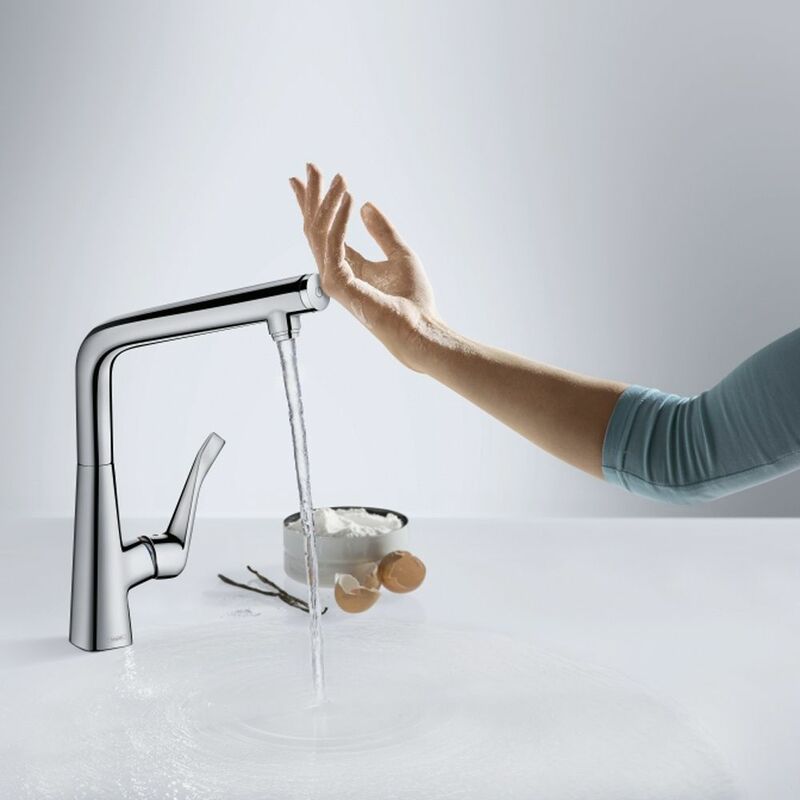 hansgrohe – the true pleasure of water. Technical brilliance, a broad range of products and extraordinary design. 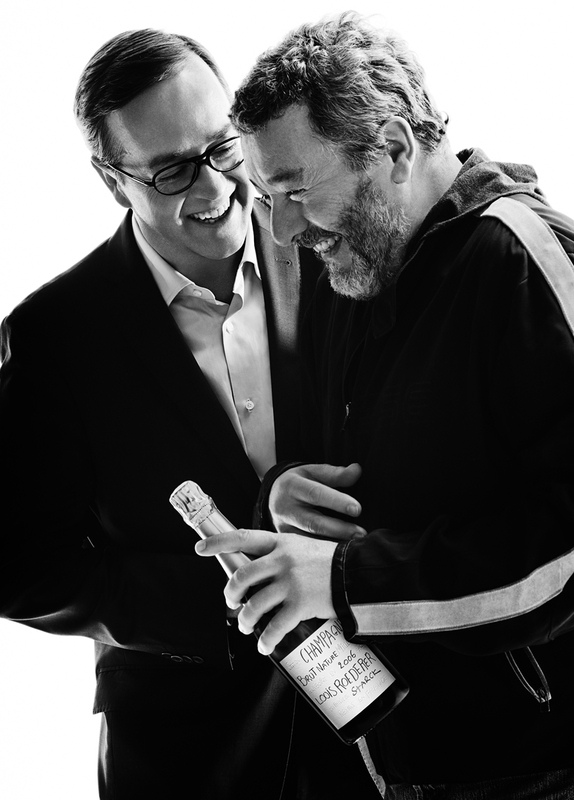 The brand impresses on both a functional and an emotional level. 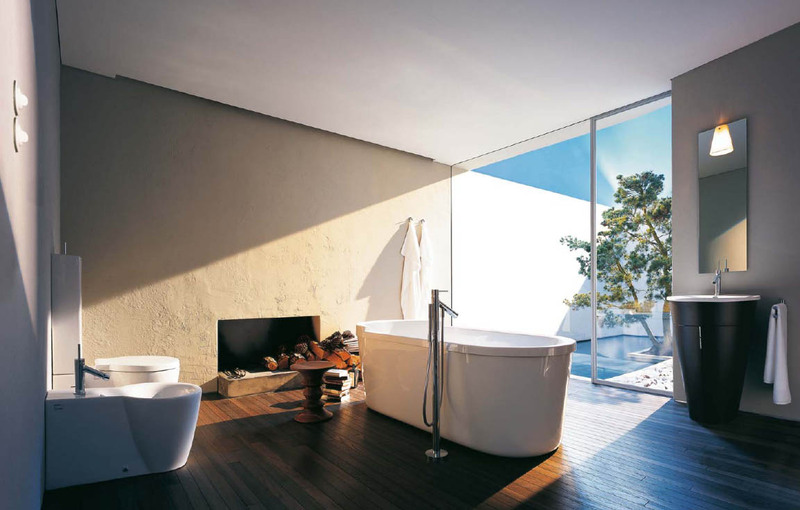 AXOR – visionary bathroom solutions. Together with world-famous designers and architects, Axor fulfills even the wildest bathroom dreams. 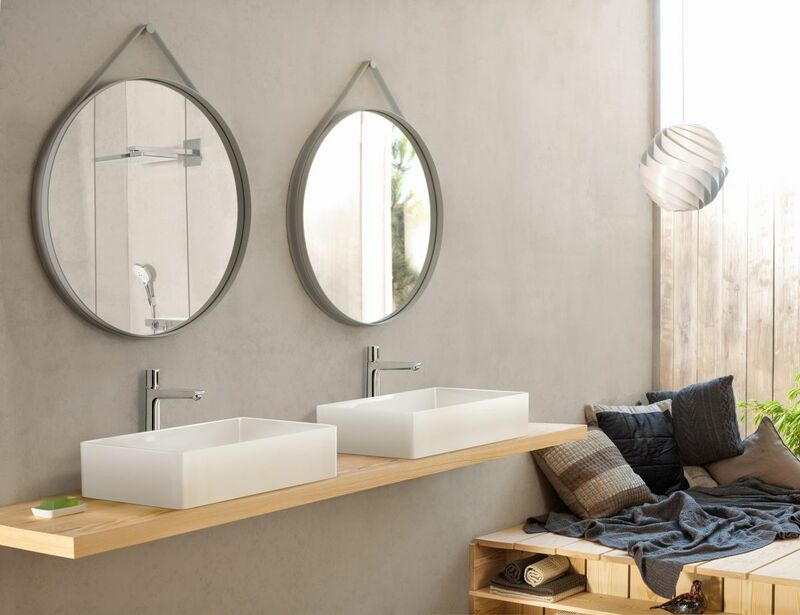 Axor bathroom collections and room designs are as varied as the people for whom they are made. PHARO – systematic sensual delights. Relax, feel great, have fun with water: Pharo molds water into spectacular shapes and turns bathrooms into oases with shower temples, whirlpools, and steam rooms. Pontos – the art of reusing water. Active resource protection. Pontos AquaCycle systems treat used drinking water from showers and baths ready for you to reuse – to clean the toilet or water your garden.